This tour is a lovely, scenic trip through the woods on 5 acres of groomed ski trails. It’s also a great way to learn how to drive a snowmobile, with private instruction available. Take an adventurous 25-mile journey through the Calvin Coolidge State Forest on the Vermont State trail system. You can go at your own pace or challenge yourself on the varied terrain. Food and drink is available for this tour. Learn more. Both tours include use of boots and helmets. Snowsuits rentals are also available. The base lodge is very comfortable and a great place to get warm and dry. Snowmobile Vermont’s tours are designed with both beginner and advanced riders in mind. 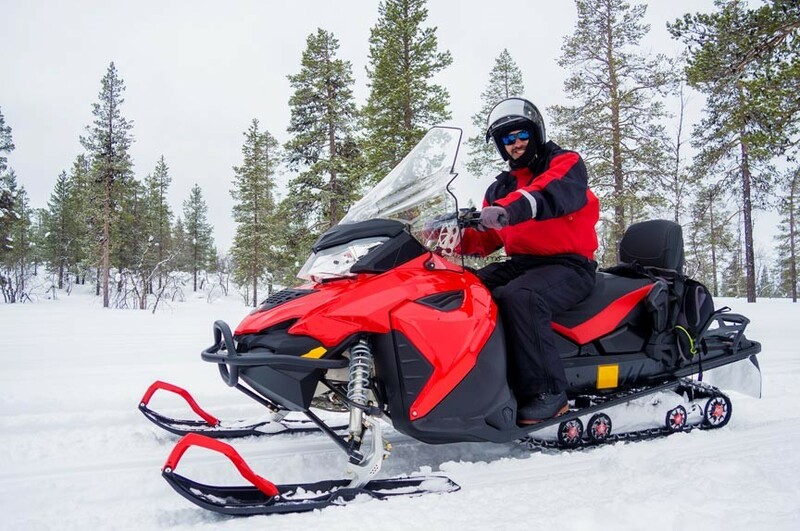 You have the option of renting a single or double-rider snowmobile and can choose to drive your own or ride behind a guide. Learn more about Snowmobile Vermont’s snowmobile tours. Come to Woodstock, VT on President’s Day Weekend and see The Woodstock Village Green transformed into an icy sculpture gallery! Professional snow sculpting teams will compete to create large, stunning sculptures over a three-day period. Watch and vote for your favorite in the “Peoples’ Choice” category. 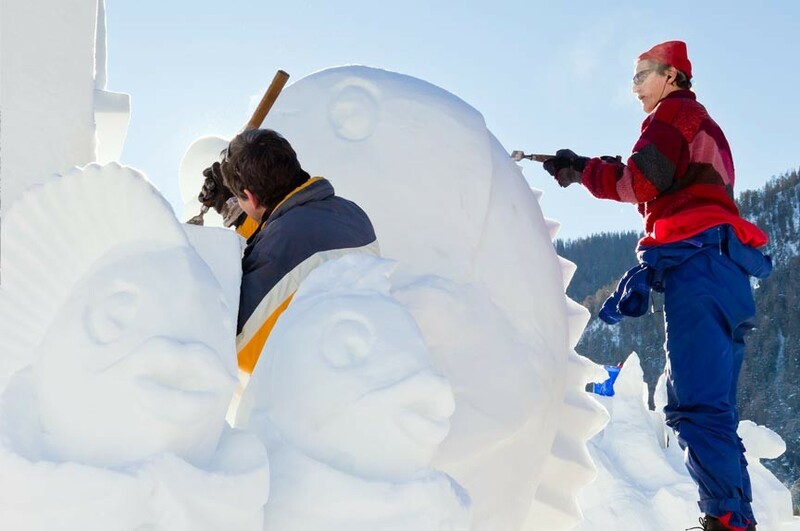 The Vermont Flurry is a state-sanctioned snow sculpture contest. The winner will go on to compete in the U.S. National Snow Sculpting Competition in Lake Geneva, Wisconsin. The winners will be announced on Sunday, February 17th at 12:30pm.